service in Pittsboro, Siler And Chatham County for 27 years. 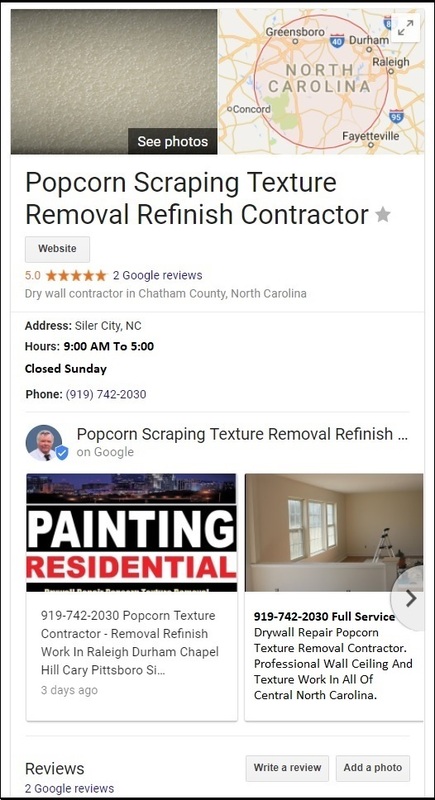 best call Pittsboro Drywall Today! Free Quotes Large Or Small Jobs. Siler City, Chatham County or any of the surrounding areas.